We stain and clear coat ALL types of wood products. Such as, Kitchen cabinets, Wood Furniture, Interior and Exterior Doors. Using only the highest quality products, leaving no fumes; low VOC. 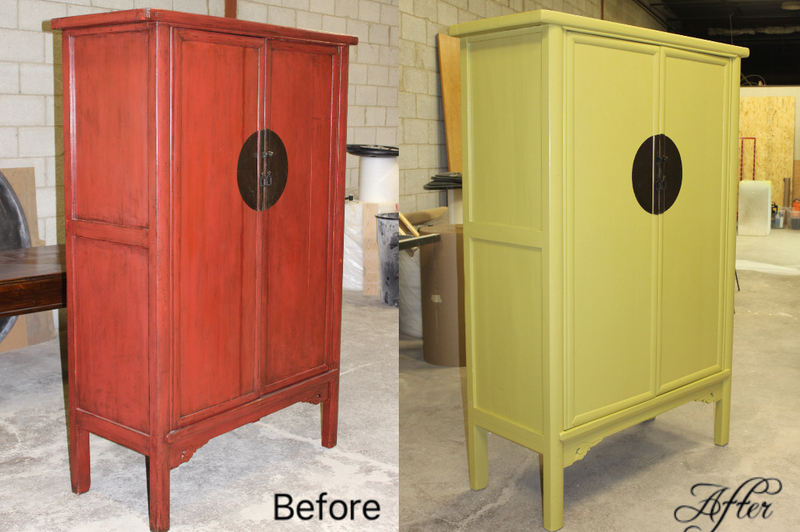 The kitchen refinishing process brings back old kitchens to life. 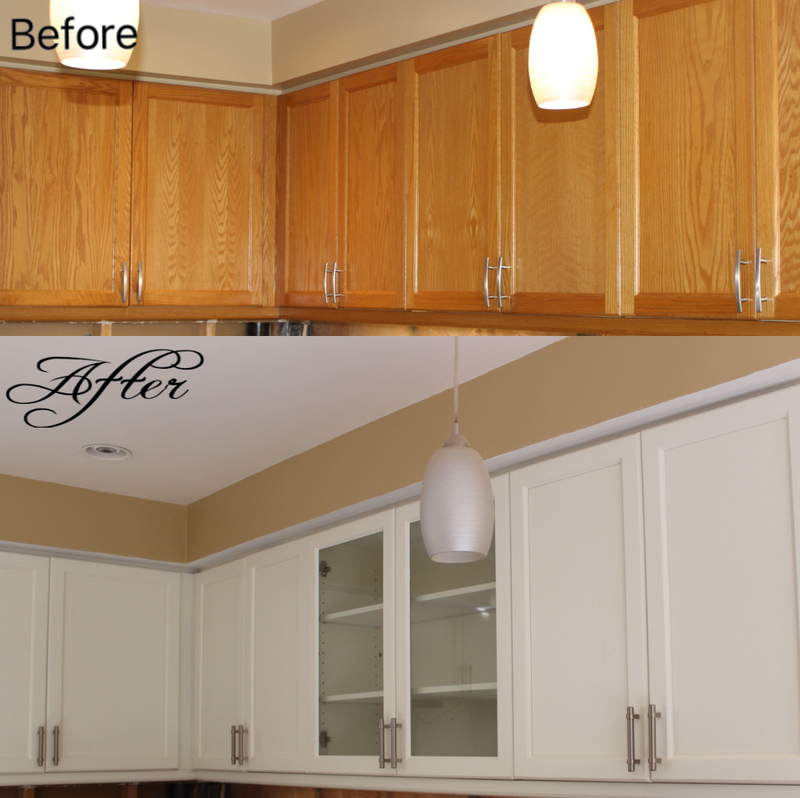 We refinish old and new kitchens: Same colour renewal, reconditioning, and clear coating. Complete colour change. Toning or colour shifting. Thermofoil removal. Antique French glazing. Glazing adds a beautiful antique look to kitchens. 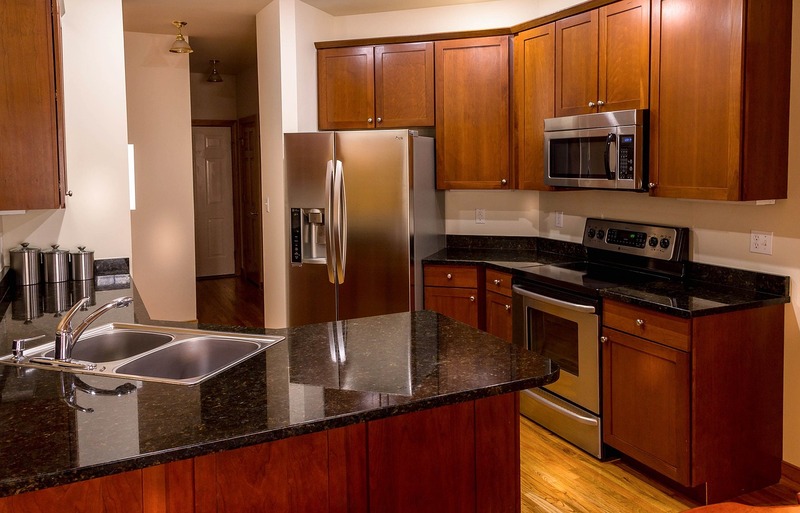 It is a speciality Kitchen Refinishing that requires years of experience and knowledge. 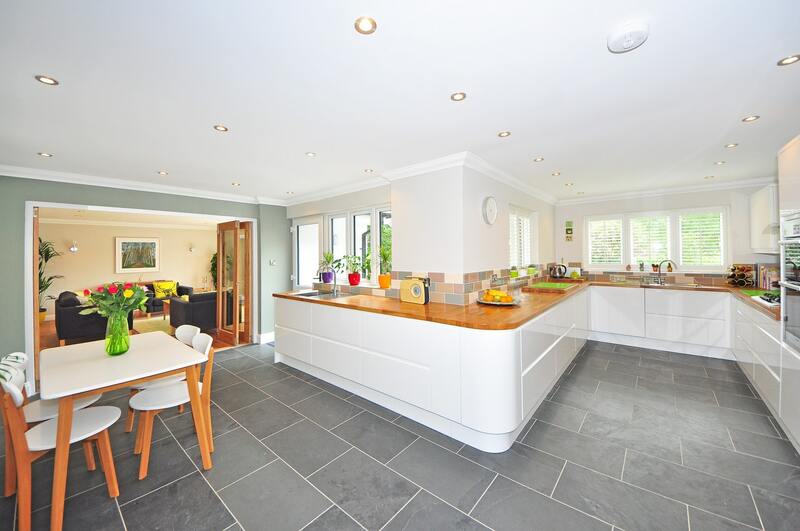 We can change the colour of your cabinets/doors/drawer fronts and any other wood in the kitchen and glaze any colour you would like on top of it. We do offer wet glazing and powder glazing to achieve a high end, vintage look.